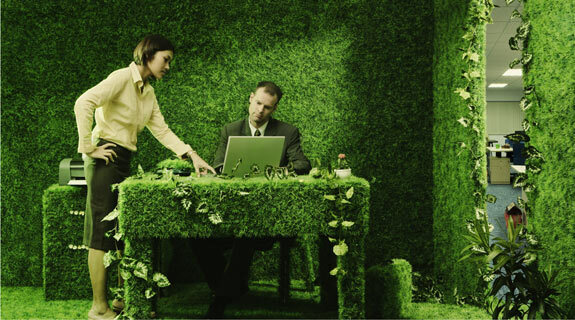 With Earth’s natural resources being so precious these days, we need to help save our planet in whichever way we can. A good start would be recycle that old fax machine and start using fax to email. 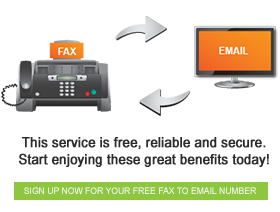 This amazing service from FaxFX not only helps conserve Earth’s resources, but makes your fax communication far more efficient. Check out the infographic below to learn how you can reduce your carbon footprint.